A conservative friend on Facebook posted a link to an article written by Mike Gonzalez on the The Daily Signal website that complained the reason people don’t know more about the contributions of Tejanos toward the Texas Revolution of 1835 is because of Political Correctness. Obviously, Gonzalez is spinning his right wing propaganda and using the term ‘political correct’ incorrectly. 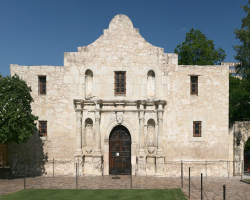 This entry was posted in History, Politics, Progressive and tagged Mike Gonzalez, political correctness, right wing spin, Tejanos, Texas, The Alamo, The Heritage Foundation, US history on November 19, 2014 by Doug. 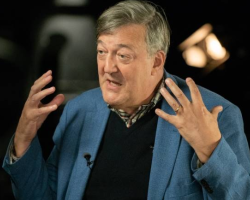 On Saturday, Salon posted an article by Nathan Lean that took to task famous atheists like Richard Dawkins, Sam Harris, and Christopher Hitchens for attacking Islam. Lean insinuates these atheists have a streak of Islamophobia. But the real facts show the article is yet another hit piece against atheists. Atheists see all religion as irrational and mostly results in bad treatment of people (“evil”). It is disappointing when religious apologists cherry pick the good parts while ignoring the overall bad parts of religion especially in publishing an attack against those who have no religion. 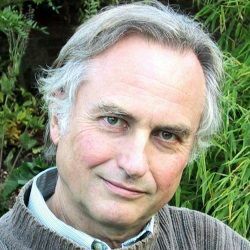 This entry was posted in Humanism, Politics, Progressive and tagged atheism, Christopher Hitchens, irrational, Islamophobia, Natan Lean, political correctness, religious dissent, Richard Dawkins, Salon, Sam Harris on April 2, 2013 by Doug.